We're all infected with a spiritual disease. Its name is shame. Whether we realize it or not, shame affects every aspect of our personal lives and vocational endeavors. It seeks to destroy our identity in Christ, replacing it with a damaged version of ourselves that results in unhealed pain and brokenness. But God is telling a different story for your life. 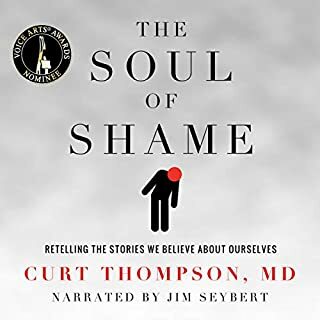 Psychiatrist Curt Thompson unpacks the soul of shame, revealing its ubiquitous nature and neurobiological roots. He also provides the theological and practical tools necessary to dismantle shame. 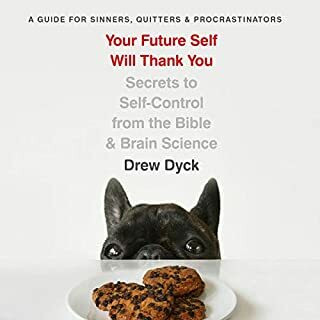 In this compelling and helpful book, previously published as It Came From Within!, pastor and author Andy Stanley wrestles with what he calls"four invaders of the heart": guilt, anger, greed, and jealousy. One or another of these caustic emotions sabotages lives on a daily basis and destroys relationships. But Stanley assures listeners that there is hope. 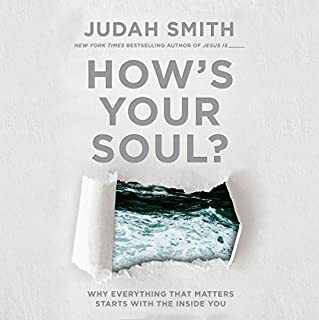 In his trademark style - smart, engaging, and popular - he examines where these powerful forces come from and reveals effective strategies for overcoming them and moving toward healing and maturity. yes. WOW!. Makes you think about how you live your life currently and what God really wants. I knew I had some baggage like everyone does but I never used this approach to look at myself better. 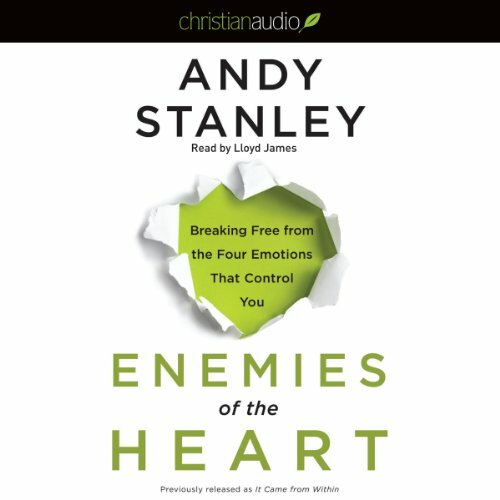 Andy Stanley frankly addresses fear, jealousy, anger & greed in the context of how these issues of the heart impact our daily life & reactions to both inconsequential & crisis situations. It IS challenging - it is a mirror - but very worthwhile & loaded with authenticity - a hallmark of Andy Stanley's ministry. I am now on my 3rd listening of this recording. excellent stuff. I very much enjoyed this book. You can deal with your heart issues so much better when you understand why you feel the way you feel. 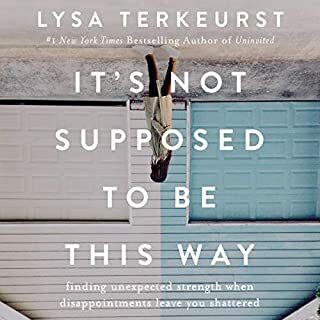 He really digs into some core issues and how you can bring healing to your heart by finding those issues and bringing them to Christ. Yes. It gets beneath the surface and uncovers destructive emotions that will eventually derail us if not dealt with. What was one of the most memorable moments of Enemies of the Heart? How anger says: "You owe me." Greed says: "I owe me," Jealousy says: "God owe me." Guilt says: "I owe you." What does Lloyd James bring to the story that you wouldn’t experience if you just read the book? Lloyd James read the book well. Yes, how some of the poison in my heart was exposed! Now I am taking steps to clear up the poison so it does not effect most important relationships in my life. What did you love best about Enemies of the Heart? 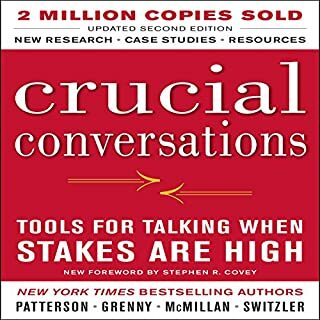 The author, Andy Stanley, deals with a serious and sensitive subject matter and right through the audio, he manages to make the listener think, 'How does this apply to me and others in my life?' It has helped me to further understand the 'why' in how we behave and to look behind the behaviours to see the reason a person behaves in a certain way, instead of just the behaviours which are the out working of a much deeper issue. I love his sense of humour, I often smiled and sometimes laughed out loud, however there were times when the Lord touched my heart so deeply, I wanted to weep for the lack of understanding and compassion in the world. RIGHT ON THE MARK COULD HELP ALL PEOPLE. Where does Enemies of the Heart rank among all the audiobooks you’ve listened to so far? What did you learn from Enemies of the Heart that you would use in your daily life? THIS BOOK CAN HELP ALL WHO LISTEN. WISH ALL WOULD LISTEN COULD CHANGE THE WORD. There is nothing new, insightful or hopeful in Mr. Stanley’s book. In fact, his writings are quite sarcastic and dismissive. Even the narrator, who is usually quite good, drones on and on. I kept hoping he would tell me something new but he doesn’t. It’s already been said many times over, and by authors who don’t annoyingly toot their own horn so much with their stories. I really wanted to learn something from this book but after listening to it at least 10 times, I’ve given up. It’s awful. This book is amazing! It changed my outlook and understanding of life. I truly feel like everyone needs to read it. This book could make this world a better place if everyone read it with an open heart. I have recommended to everyone that will listen. It is a wonderful scriptural practical application of scripture. Wow! This book cuts to the chase. Biblical principles. I just wish Andy read his own books. I listen to his preaching online & wouldn’t lover to hear his true emotion in this book. Super clear explanations and helpful insights. Practical help for overcoming guilt, anger, greed and jealousy. 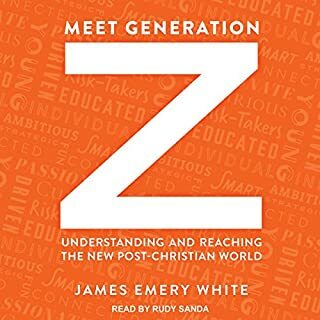 This was a good book well written with many challenges. Would recommend this to anyone serious about challenging the enemies of their heart.